The current trend of buyers’ affinity towards SUVs and crossovers in the Indian market has led the way for the appearance of some of the very capable global products in recent years across various segments domestically. The India-specific Vitara Brezza, launched in March 2016, left the competition in its wake and quickly outsold the benchmark Ford EcoSport in the subcompact SUV segment. Following that, it began outnumbering Hyundai Creta to become the bestselling SUV in the country and continued to be on the top in the fifth month of 2018. With an upward sales curve, the Vitara Brezza has registered a total of 13,147 units, which was 1,428 units more than what Creta managed in second position. 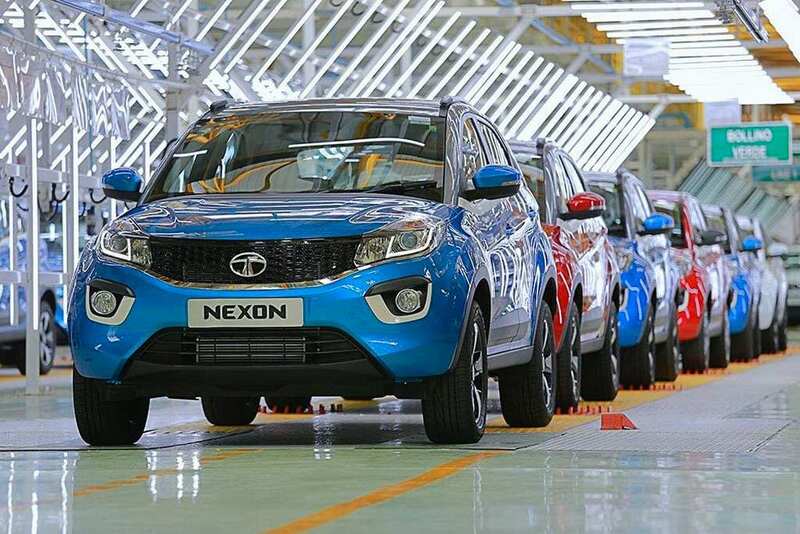 Coming in at third was Tata’s Nexon as it recorded 4,717 deliveries in April 2018 while the Scorpio continues to be the flag bearing SUV for the largest UV manufacturer in the country with 4,357 units. The Nexon is the latest hit for the homegrown automaker as it is acknowledged for its engaging ride and quality build. At fifth was the EcoSport, as 4,128 units were retailed last month. Due to the big changes facelift with updated styling, added features and new petrol engine, it stays put as the best-selling model for the American auto giant. Maruti Suzuki’s S-Cross is doing a decent job in sales ever since it received an update and in April 2018 it stood at sixth with 3,929 deliveries. 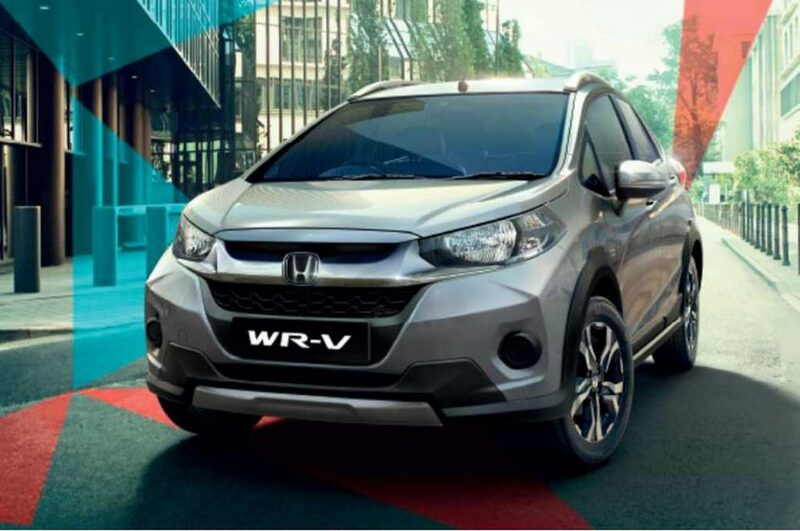 With 2,949 unit sales, Honda’s WR-V lies seventh ahead of Mahindra TUV300, Fortuner and Compass. The latter is the only sales hope for FCA and it has certainly delivered since entering India. It will get a range-topping Trailhawk variant with nine-speed automatic transmission in diesel engine, panoramic sunroof and cruise control soon.